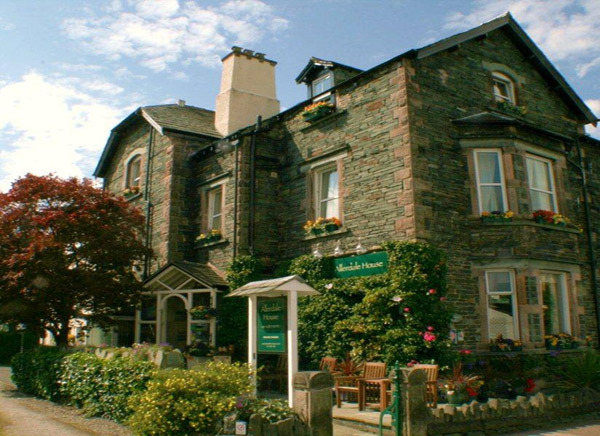 Allerdale House, is an interesting and impressive Lakeland stone building dating from 1877. It is now run as a small personal guest house with all facilities and full en suite accommodation. Allerdale House are committed to sourcing as many organic products as possible from both local and Fairtrade producers so you will find all their coffees, teas, sugar, honey and a selection of wines are all Fairtrade certified.